Superbly located two bedroom apartment in this historic location, moments from St Pauls Cathedral in the heart of the City of London and financial district. 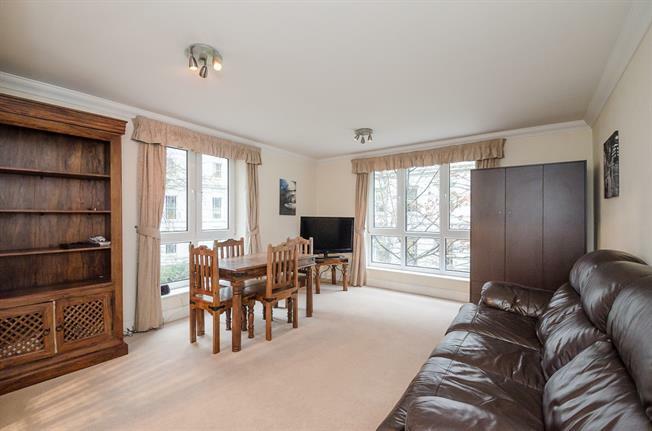 This corner aspect apartment offers fantastic views over the beautiful Postman's Park and benefits from daytime concierge. Little Britain is well located for transport links with St Pauls and Barbican stations moments away. The bars and restaurants of Farringdon are a short walk and the West End is within easy reach. An excellent City apartment.